Through the generosity of alumna Mildred Speranza, St. Kate’s will offer a $200 per credit stipend (off of $475) to a Catholic school teacher completing the Master of Arts in Education, Curriculum and Instruction or our New Technology Integration program. Mildred Speranza graduated from St. Kate’s in 1939 with a degree in French and went on to receive law degrees from the University of Minnesota and William Mitchell. She was President of Produce Exchange Bank from 1960-1980. 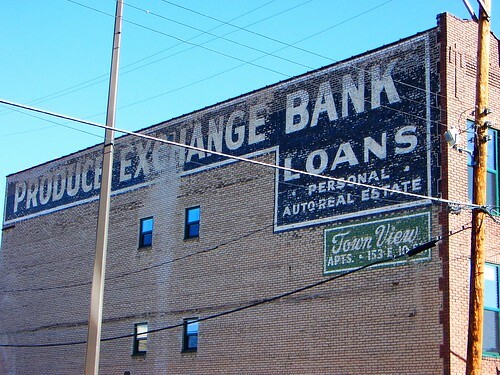 This family bank helped Italian immigrants in the early 20th century secure funding to buy homes and start businesses in Minnesota. She was one of the first women bank presidents. She attributed her own success, in part, to the strong education she received in Catholic schools. One arm of her generous and ongoing legacy of community building is to support teachers who work in Catholic settings. Attend an online information session to learn more about this wonderful opportunity. By sirisensei in Financial Aid, St.Catherine University on April 7, 2014 .